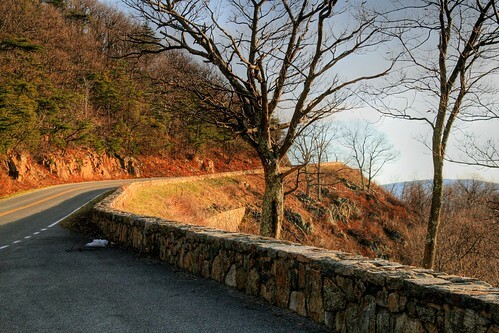 Looking at the road ahead from an overlook on the Skyline Drive in the Shenandoah National Park…HAPPY NEW YEAR TO ALL!!! 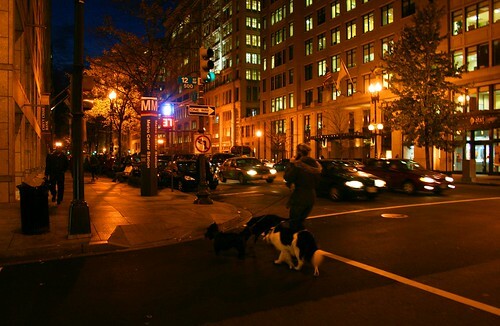 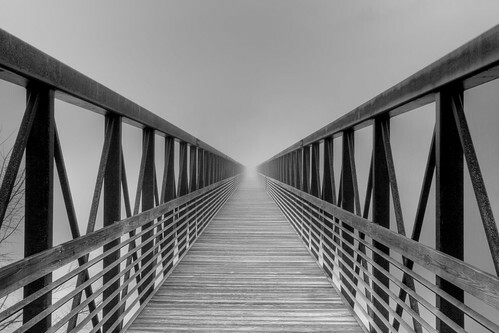 …If you reach the other end? 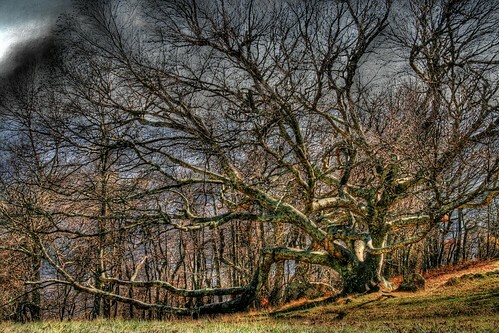 I love this tree on the Blue Ridge Parkway in Virginia. When I was a kid this tree, were it in my yard, would have been a year around source of fun and entertainment. 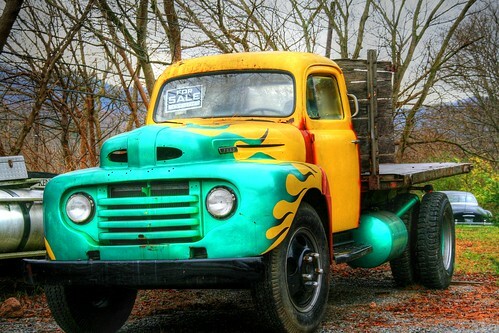 I found this old Ford truck unique by virtue of its paint job with green flames on yellow. 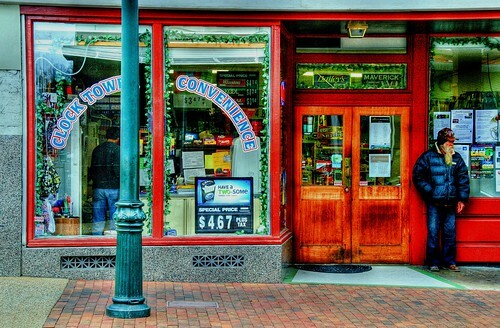 Clock Tower Convenience store in downtown Staunton, Virginia.